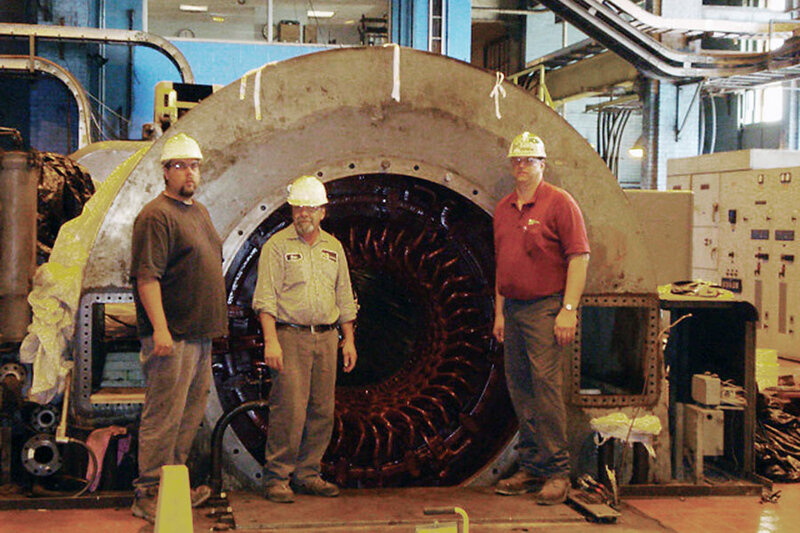 IPS offers single-source service and repairs for AC & DC motors and generators, including steam and gas turbine generators, and related pumps, fans and compressors. Our coast-to-coast coverage comes with one standard for safety, quality, service and value, and we can field experienced technicians and resources to handle emergency outages and short lead times. 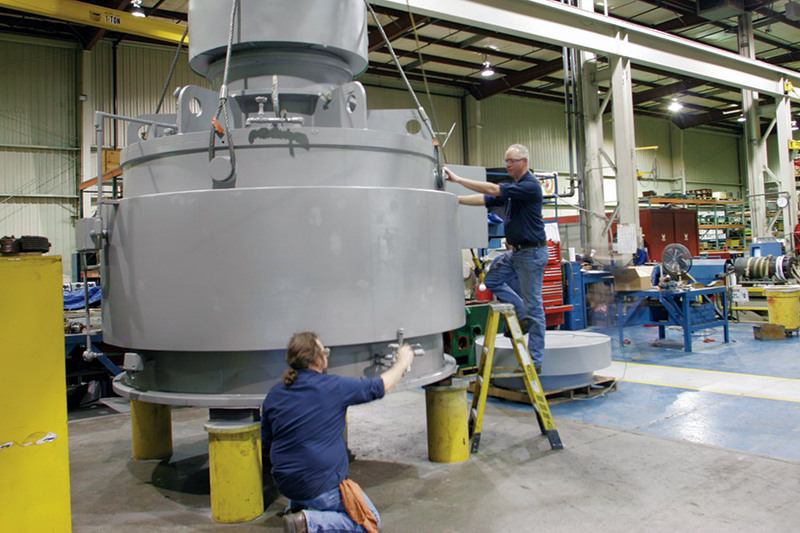 We offer offer your choice of rewinds — premium VPI engineered insulation systems (PowerSeal™ medium voltage rewinds from 1–7.2 kV and MegaSeal™ from 6.6– 15 kV) and IntegraCoil™ fully cured B-stage hard coils from 6.6–15 kV. 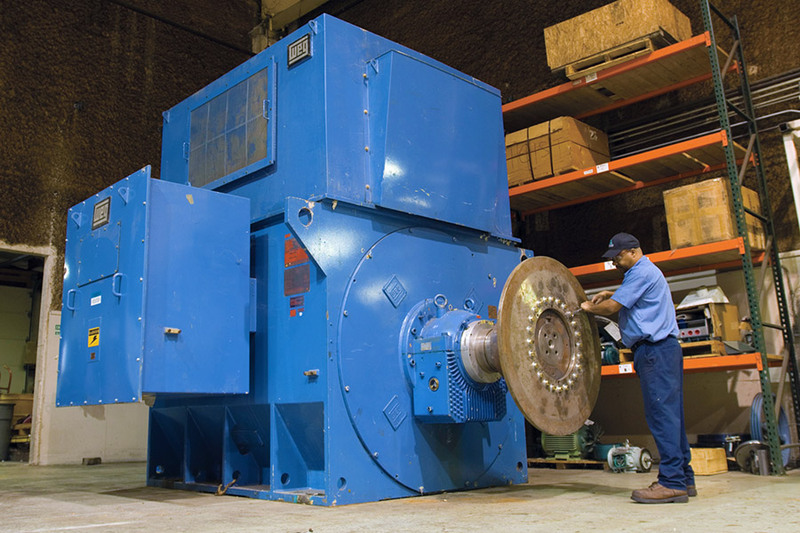 IPS has the lift capacity and equipment to handle extra-large motors and generators, plus complete machining services and replacement parts. For more information, talk to your regional IPS sales representative or contact us.